The greatest fear as you go off to attend your first official class – is that you will be the only guy there and how horribly embarrassing that would be! Never fear – most guys attend classes with their partner. The true purpose to attending these classes is for you to both understand the birthing process and hence what normal labour and childbirth are like and how best to cope. Learning how to help and support your partner through this awesome experience that has taken over your entire life. 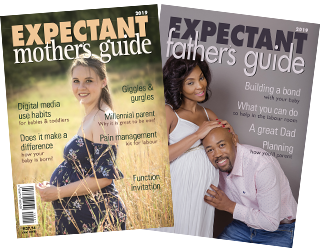 These sessions stimulate discussion en route back home so you can both voice your expectations about your labour and birthing experience. It should definitely bring you closer together as you share your thoughts and dreams together in the most memorable experience of a life time.